What was Jesus doing between his death & his resurrection? 1 Peter 3:18-22 (NLT) – Christ suffered for our sins once for all time. He never sinned, but he died for sinners to bring you safely home to God. He suffered physical death, but he was raised to life in the Spirit. So he went and preached to the spirits in prison (cf. 2 Peter 2:4) — …[freedom in Christ] is effective because of the resurrection of Jesus Christ. Now Christ has gone to heaven. He is seated in the place of honor next to God, and all the angels and authorities and powers accept his authority. What does “So he went and preached to the spirits in prison” mean? There are varying schools of thought on this passage. Here’s one opinion…. 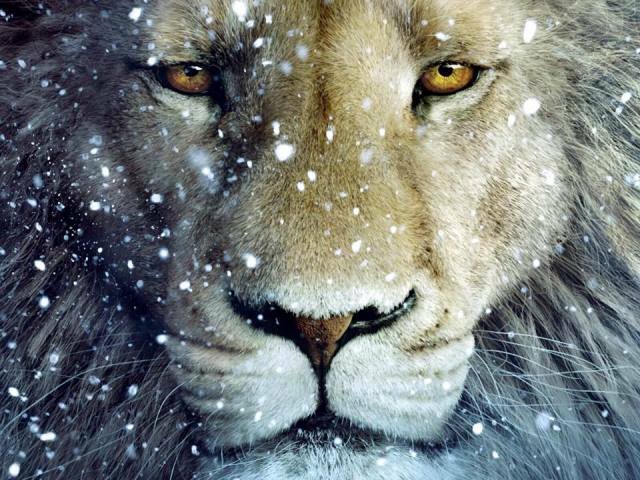 In my mind’s eye, I can see the demons cowering in unspeakable terror as the Lion from the tribe of Judah ROARS!